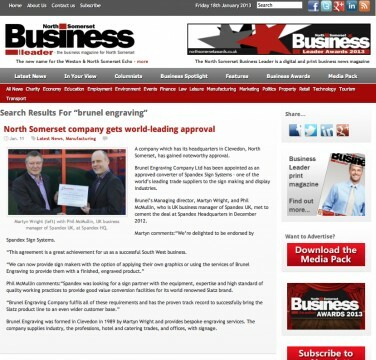 We have been appointed as an approved converter of Spandex Sign Systems – one of the world’s leading trade suppliers to the sign making and display industries. 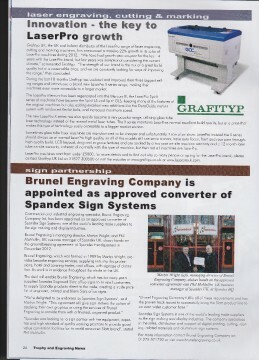 We cemented the deal at Spandex Headquarters in December 2012. 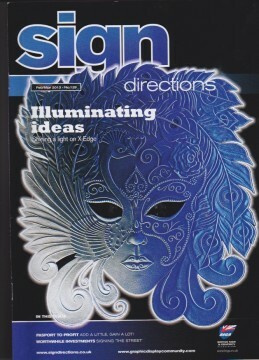 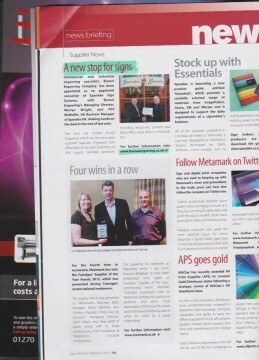 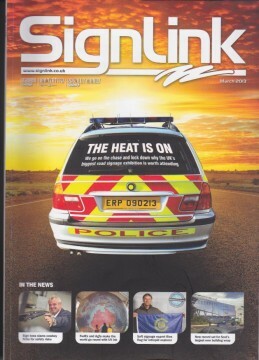 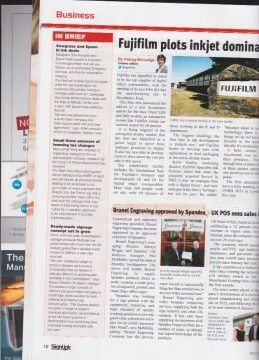 This feature is also being posted out to many of the sign/engraving magazines such as SignLink, Ten magazine and others. 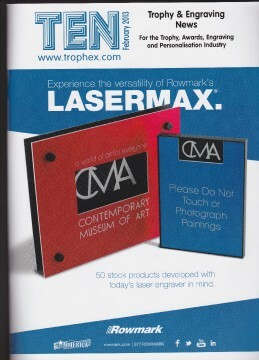 We have now launched a trade price of Slatz Sign products to other engravers, sign makers and trophy shops, anyone that would like to check out these prices please click here to email a request.